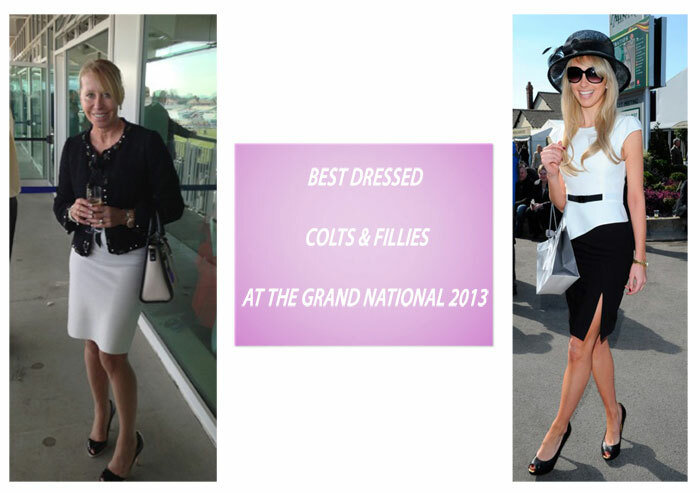 The Grand National at Aintree, is the most valuable equestrian jump race in Europe. With a prize fund of £975,000, which attracts over 154,000 racegoers over the three days. 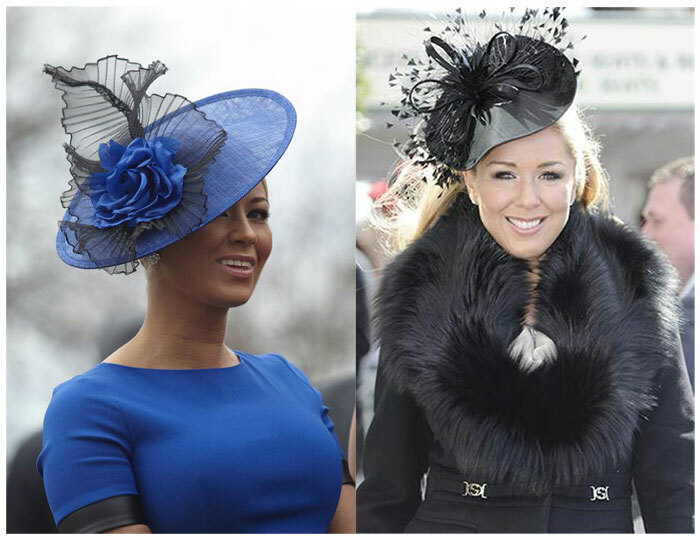 But for many of the racegoers the Horses and Jockeys are merely a sideshow to the extravagant fashion on display. 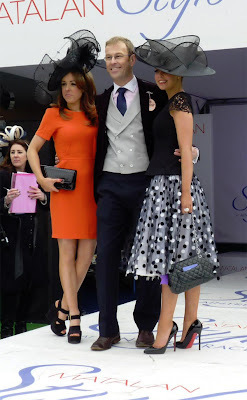 Harvey Nichols one of The Grand National sponsors, were at hand with an Exclusive Harvey Nichols SOS tent. 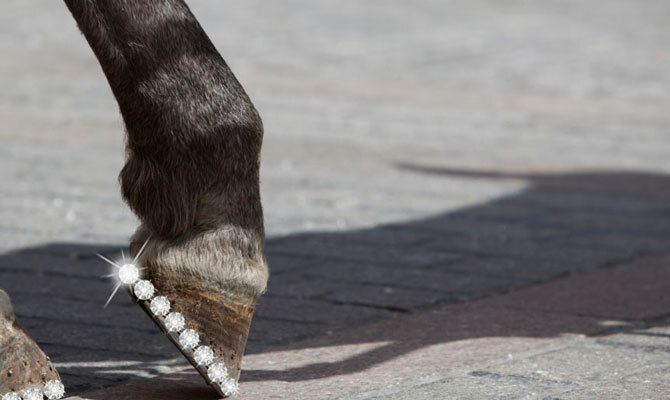 With experts at the ready to rescue wind swept hair, touch up nails and keep makeup emaculate, ensuring all racegoers looked as beautiful when leaving Aintree as they did when they arrived. 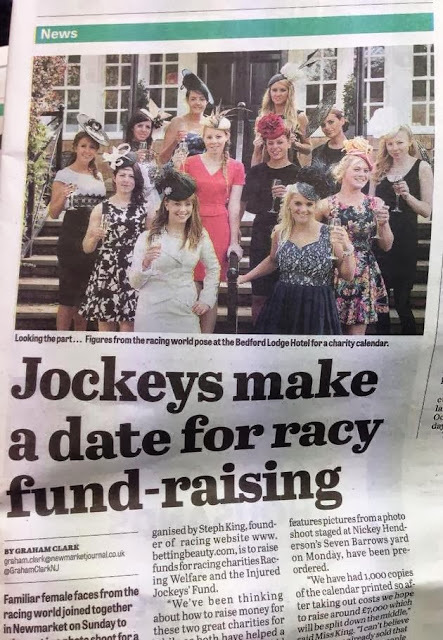 Matalan were also Sponsors and provided Fashion Shows throughout the day and the Style contest which saw over 2000 racegoers competing for a £5,000 cash prize, numerous Matalan Vouchers and £250 worth of Benefit Products. As you can imagine the competition was fierce. With the winners pictured below. 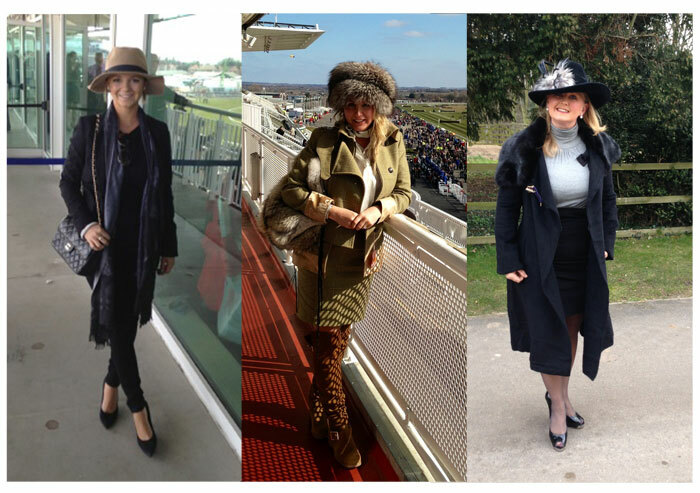 There is still chance to enter Matalans style contest by uploading your photos from Aintree to Matalans Facebook Page, this puts you in the running to win £250 worth of Matalan vouchers. 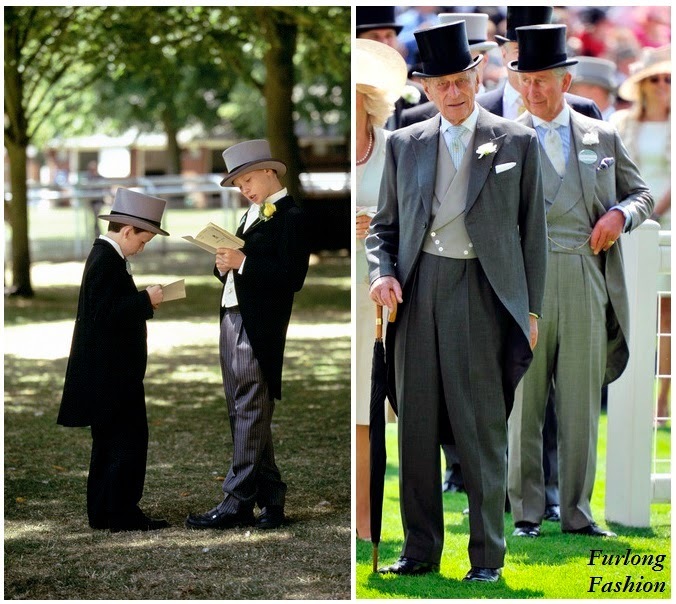 In my opinion the winners in the style stakes are pictured below. 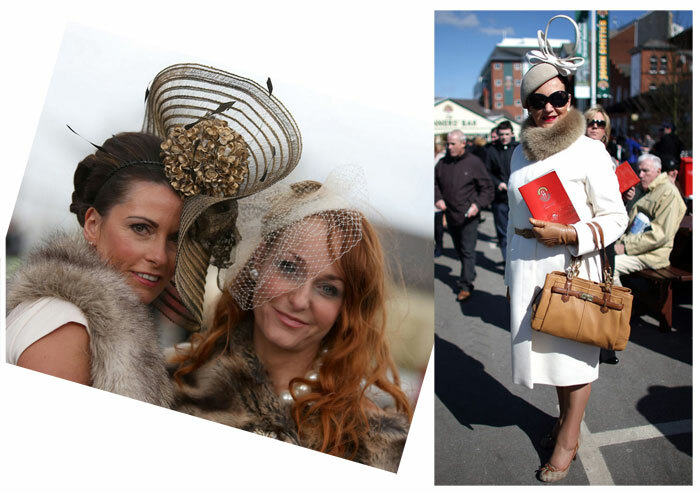 These racegoers did not let the freezing temperatures steal their thunder as they turned to fur coats, hats and scarves to protect themselves from the cold. 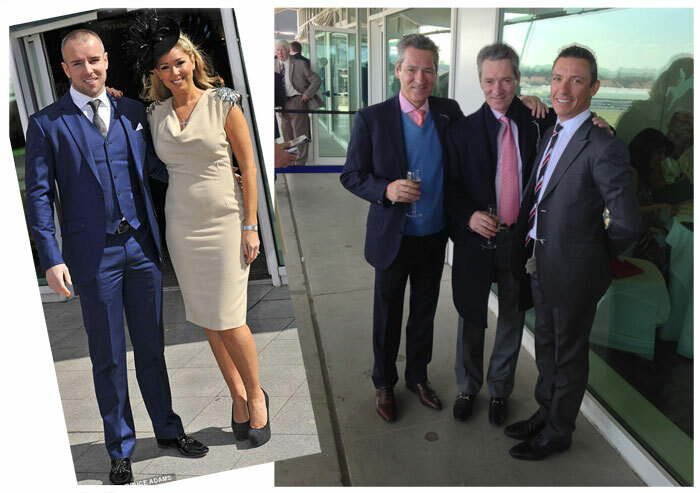 From the first two big race meetings in the fashion calender we can see that Monocrome and Florescent colours are going to play a big part in the outfits we see on display in 2013. Lovely hats and I love the idea of adding fur to keep warm!